FREE Select 5.3 Oz Chobani Greek Yogurt! You are here: Home / FREEbies / FREE Select 5.3 Oz Chobani Greek Yogurt! 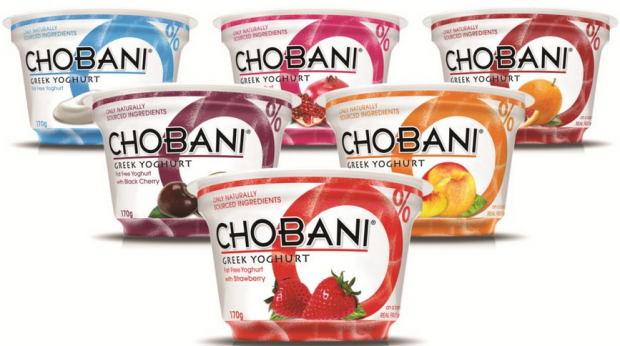 Get a FREE Select 5.3 Oz Chobani Greek Yogurt! Get a coupon (while they last!) for a FREE Select 5.3 Oz Chobani Greek Yogurt!